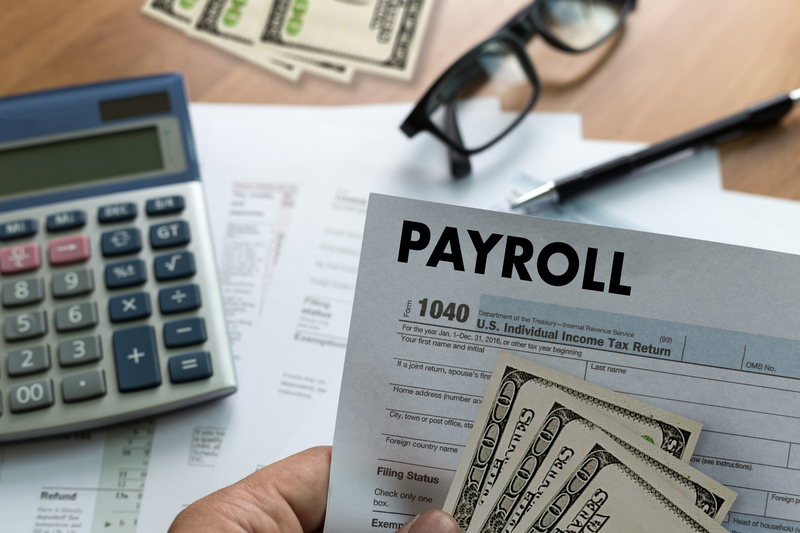 Employers who’ve processed payroll any amount of time are probably already aware that it can be extremely complicated. 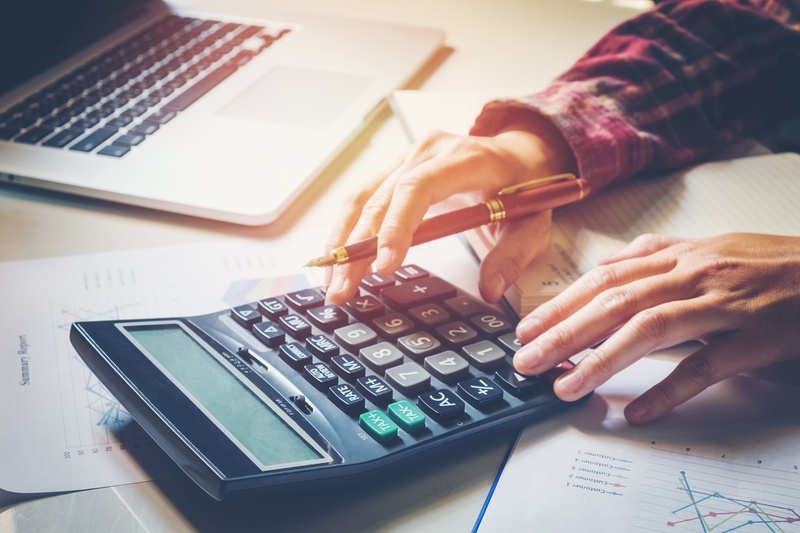 Calculating payroll taxes, managing deductions, navigating payroll software and keeping up with payroll reports are just some of the headaches that surround managing payroll. 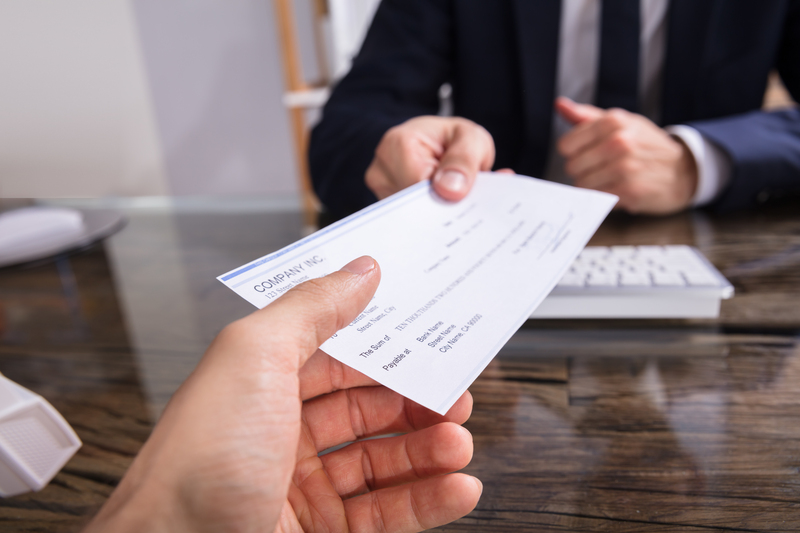 In addition, employers can run into conflicts with federal and state labor laws, which can lead to wage violations if not handled correctly. 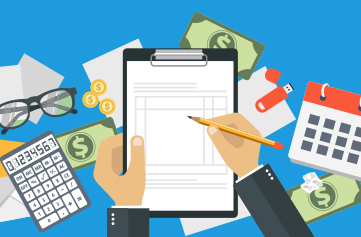 Here are answers to 10 complex scenarios employers may encounter while handling payroll. 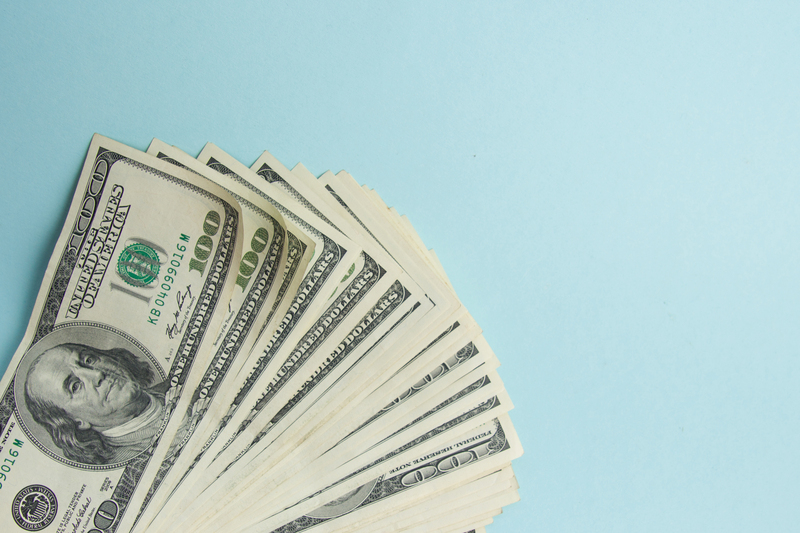 The U.S. Department of Labor (DOL) recently announced a proposed rule which would make more than a million American workers eligible for overtime pay. Currently, employees with a salary less than $23,660 per year ($455.00 per week) must be paid overtime if they work more than 40 hours per week. This has been the standard since 2004. You may remember the Obama-era overtime regulation issued in 2016 that would have raised the salary threshold to $47,476 per year ($913 per week). The regulation was later invalidated by a federal judge in Texas just days before it was set to take effect. When it comes to managing payroll and human resources, it’s easy for business owners to become overwhelmed. After all, there’s a lot more involved than just paying employees. 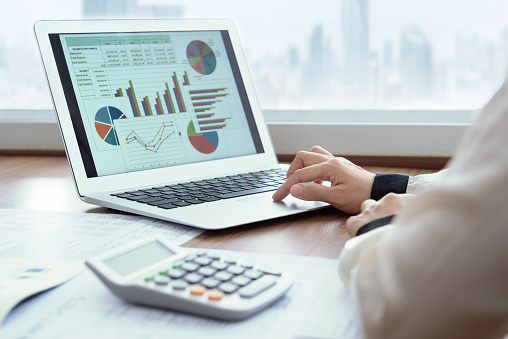 Running payroll involves managing time and attendance, making detailed calculations and filing and remitting payroll taxes throughout the year.